The idea of vacationing at hill station is always refreshing and it is the best way to unwind, rejuvenate and spend some time with nature. The flavors of authentic food and the aromas of cuisine make us mad over food offered by different hill stations in India. Besides food, sightseeing is equally important when we are planning to head towards hill stations in India. The hot cup of coffee when the temperature is freezing in hill stations of India gives a heavenly feeling. The unexplored cuisine in hill stations makes them more popular among Indian tourists as well as tourists from abroad. 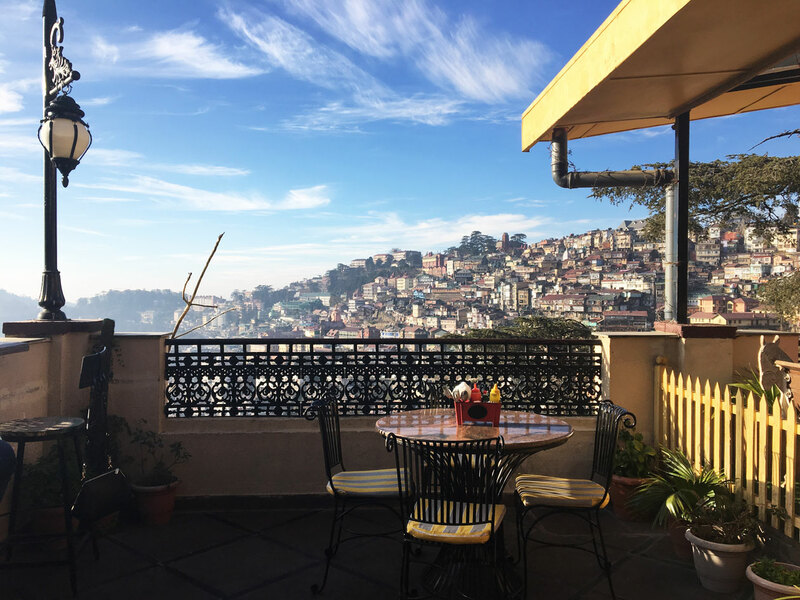 So here is the list of best hill station cafes in India, where you can munch on a piping hot meal and can engage in the exchange of travel tales with other travelers. This café serves the lip-smacking American, Continental, and selected Indian dishes. This café has dedicated breakfast, lunch and dinner menu. The breathtaking views from the café will leave you wide-eyed. 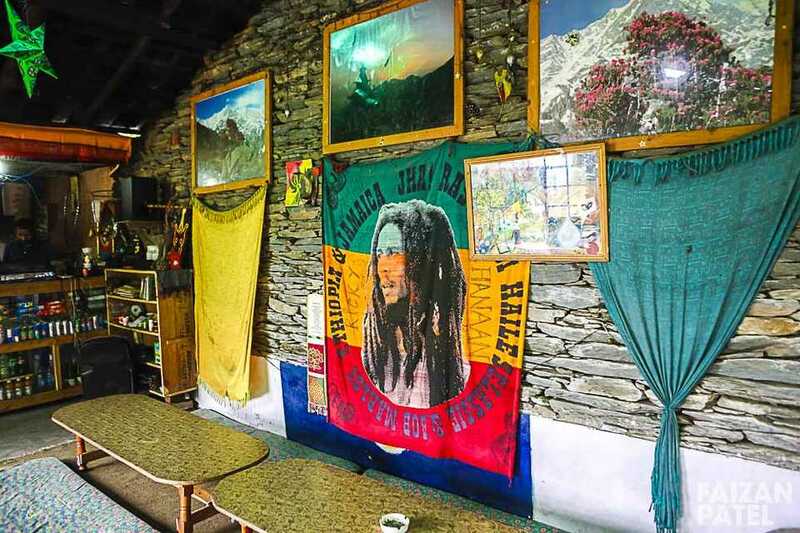 When you visit this Café in Manali, then must try espresso with brown sugar and a shot of whiskey topped with cream. This café is famous for lip-smacking Italian dishes. In this café, you will get the authentic Italian cuisine prepared with ethnic Italian cheese and spices. 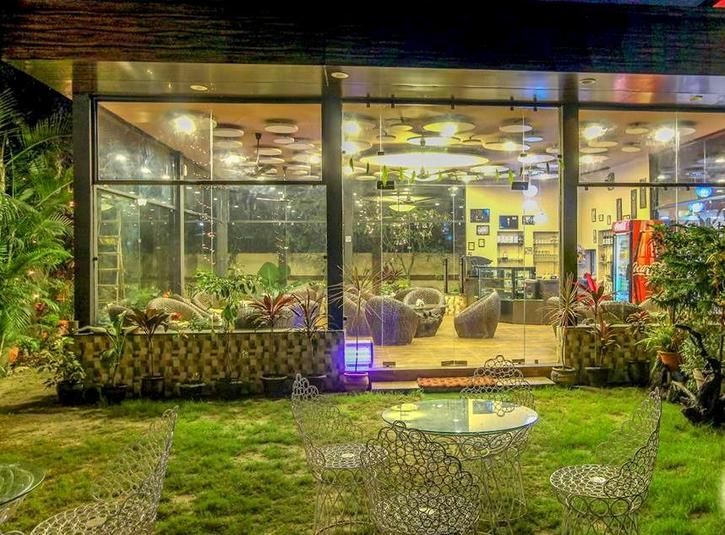 This café is a perfect place to hang out with friends and families as this café offers routine musical nights too. 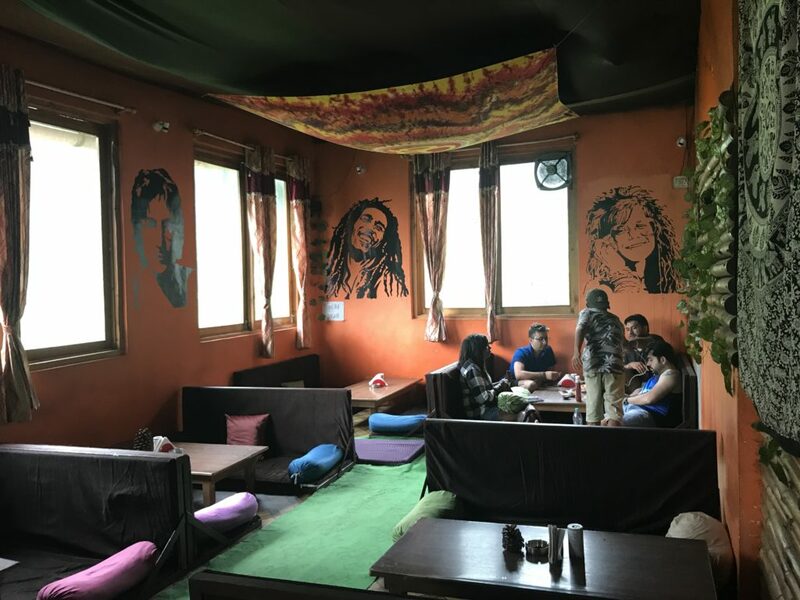 This café is must visit the place, when you are in Manali and the must-try Italian dishes are the Burger of Bodom, Vegeta, UFO, the Slayer Pizza, and the Metallica Pasta. dishes including Italian cuisines, Middle-Eastern delicacies, fast foods, and plenty of beverages to choose from. This café has a perfect element to initiate good conversation with a stranger, read a book, play or listen to music. 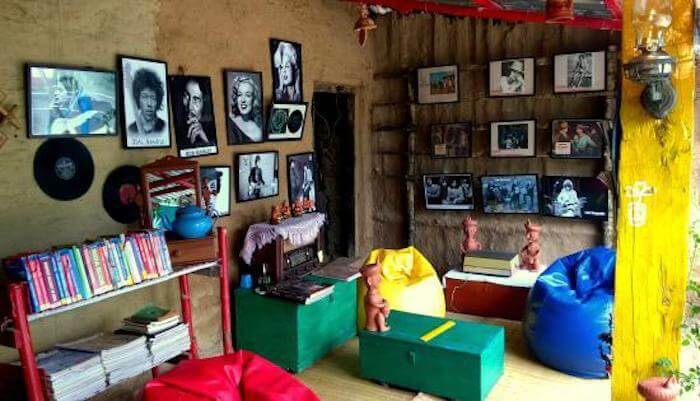 This café is located in Shimla and offers something for every taste. 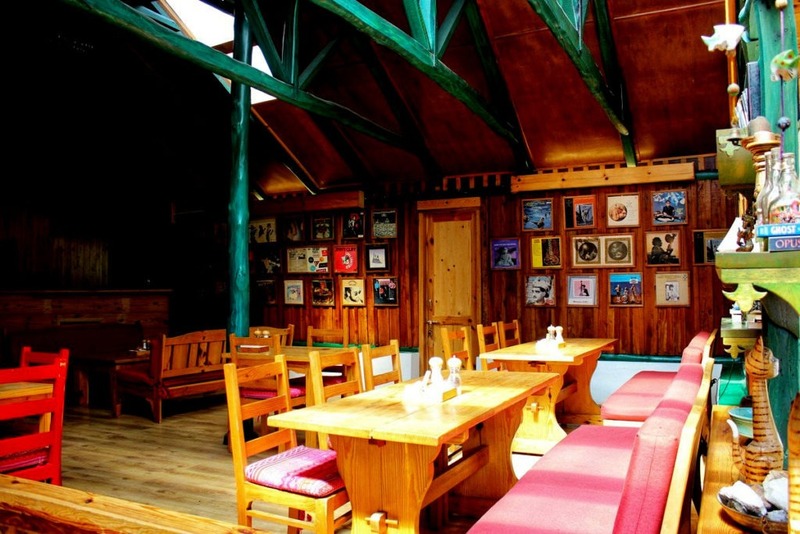 This café offers good books, mouth water delicacies and the best scenic view of Shimla. This café is smoothing which every tourist looks for. The must-try dishes include Crepes, hummus, pita, and waffles. This café is another good place with yummy food and great ambiance. This is among the loved café list of tourists in Shimla. This café also offers a huge range of heavenly dishes. This café is for Italian and Mexican cuisine lovers. I am sure once you visit you will become die heart fan of Mexican and Italian food. Seafood fans have the option of Grilled Fish, which is served with spicy finger chips and semi-roasted vegetables. So this time when you are in Shimla, then must try Classic Caesar Salad with Grilled Chicken served with fresh lettuce, parmesan cheese, oregano croutons (rebaked bread), and Caesar dressing at Café Sol. Cafe Sol is a part of Hotel Combermere. Timings -10:00 am – 11:00 pm (Monday closed). As per the name, this café in Shimla serves dishes related to honey. The honey lovers have got their paradise in this café. The café aims to promote the health and benefits of honey. So this time head to Honey Hut and enjoy the benefits of honey. 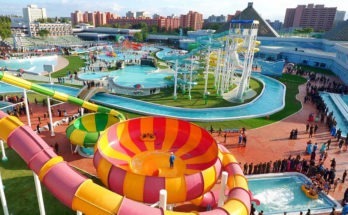 This place doesn’t need any introduction as this is very popular among tourists. 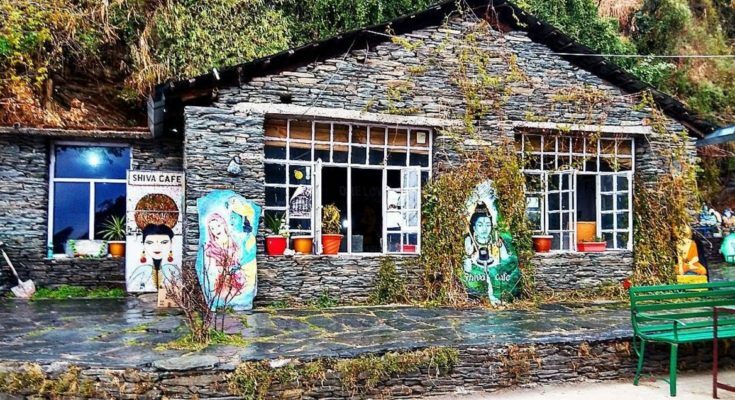 The travelers must visit this café once they landed to Mcleodganj. The breathtaking a natural view and the delicious authentic Tibetian cuisine will give you an unforgettable memory. This place offers a huge menu for drinkers and its awesome place to shake your body on trance music. So when you are in McLeodganj, then must try Chinese and Tibetan dishes at Shiva Café. When you want to experience the unforgettable view of the sunset, then must go Moonpeak Espresso. The authentic Himachali thali served at this café is lip-smacking. The best coffee in town is served in this café. At Moonpeak Espresso travelers must try Apricot Mutton and Iced Hibiscus. The prime attraction of this café is Trippy music. The music and ambiance will surely win your heart. This café offers more than dining. This is round the clock café and serves some super delicious Israeli, Himachali, and other local delicacies. The tourists can enjoy flavored Hookah and here one can only listen to your heartbeat, as music and ambiance are very beautiful. This café is a perfect blend of good food and good music. This café is known for breathing hashish. In this café tourists not breathe air, they enjoy a puff of hashish. Non-smokers enjoy the lip-smacking delicacies served in this café. In freezing temperature, tourists should thanks a ton to Shanti Café as they serve warm food. The alfresco terrace arrangement of the cafe enables visitors to take in some grand vistas of the valley, river and snow-clad mountains here. The place screams of hippie culture which is another great thing about most of the cafes in this little village. Coffee lovers should not miss this place. They offer twenty-four-hour services. This is a small café with a prime location. It is located in the main market of Kasauli. Their coffee should not be missed at any cost. The main attraction of this café is mouth-watering snacks and soft music. This café is located by the highway. This café offers a small, cozy seating arrangement. The travelers passing by the highway can make a stopover this café and enjoy few books with their must-try recopies are pomegranate tea and chicken sausage. Location – Devikhal Bus Stop after crossing Jaiharikhal Highway Motel & day N Night Dhabba on Pauri Kotdwar Highway. They serve organic food. They serve salads and the vegetables are grown organically in the nearby gardens. The tourists can enjoy homemade soups and freshly baked items. It is closed now due to offseason and it reopens in October. So when you are in Rishikesh then must try Kale Lasagna and Pumpkin Ravioli. As the name suggests, this café is a paradise for Nirvana food lovers. 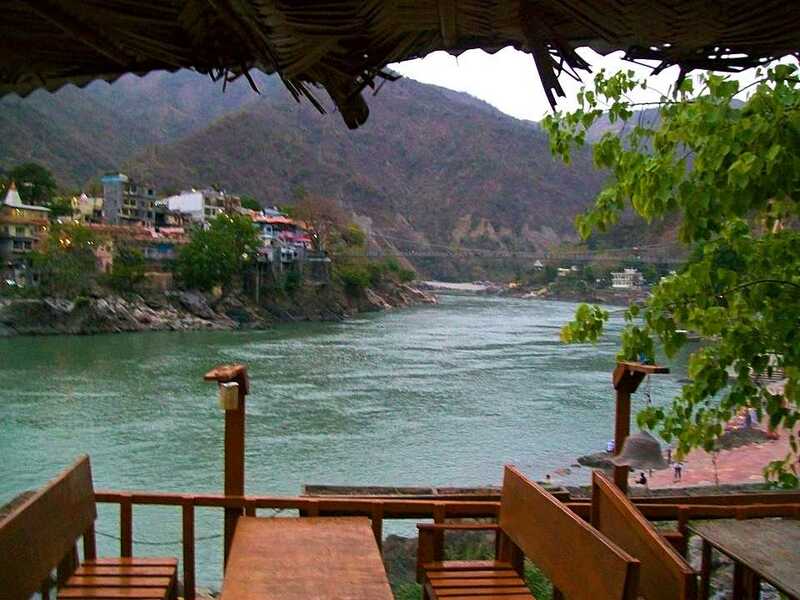 They promise to serve you one of the best dishes while providing you with one of the best scenic views that Rishikesh can provide. So all the foodies when you are in Rishikesh, you should try Avocado Quesadillas with pineapple sauce, hummus, and pita at Bistro Nirvana. 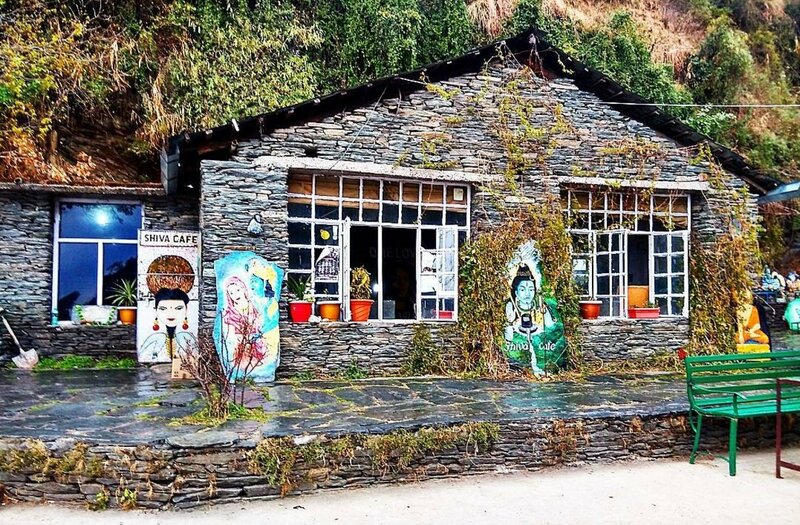 if you want to enjoy the tranquility of Mussoorie then this café would be a perfect suggestion. Here you can spend a couple of hours sipping the Hibiscus Ice Tea or nibbling on a variety of salads. The beautiful scenic view of landscape and mountains will make you feel connected with nature. The must-try dishes at this café are Pork ribs, berry shake, and spiced frappe. This place is based on the Chinese – Tibetan theme, and the ambiance is perfect as well as they provide quick service. This café is run by people from the North East. The profound sayings of Dalai Lama are framed and kept as the interior in this café. So this summer when you are in Mussoorie then must try Tibetan dishes at this café. This café is famous for Italian, Asian, Grill, Indian, European, British dishes. This café offers a huge menu. Tourists can dine under the stars and enjoy the beauty of mother nature. The must-try dishes at this café is Ham, Cheese Croissants, and Baked Chicken. This cake shop shows the perfect view that Darjeeling has to offer. From this bakery, tourists can enjoy the breathtaking view of beautiful Darjeeling and enjoy a hot cup of tea with Macro on. The amazing sweets and mouth-watering delicacies are their excellence. The must-try dishes are Chicken chili and sausage rolls (pork and chicken). Whenever you are craving momos & tea in Darjeeling, then this is the right place. It is surrounded by natural beauty all around. Masala chai of this safe, if missed then I am sure you are committing a sin. 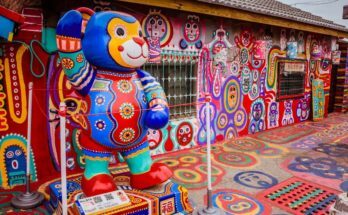 Travelers will love to run across a cozy and funky cafe straight out of the ’60s, with food that will leave you wanting for more. So I have given you a little overview of the lip-smacking dishes served at the best hill stations cafes in India. 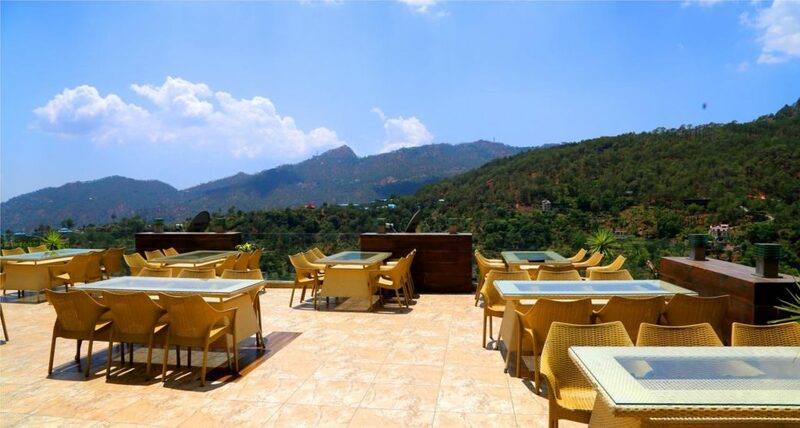 So this vacation you should try any of the dishes at any hill station and have a lifetime experience of the best cafes of hill stations in India.